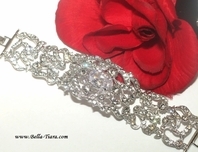 Romia - Alluring Cubic Zirconia Wedding bracelet - Amazingly priced!!! 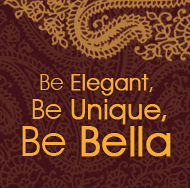 HOME / BRIDAL JEWELRY / Wedding Bracelets / Romia - Alluring Cubic Zirconia Wedding bracelet - Amazingly priced!!! 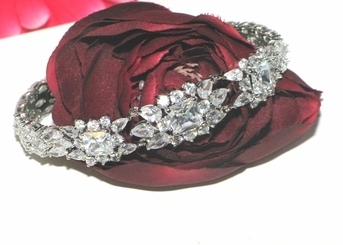 Description: Alluring beautiful and romantic Cubic Zirconia Wedding bracelet. A romantic beautiful design, dazzling marquise cut diamond like CZ's all the way around the band creates a beautiful wedding bracelet.